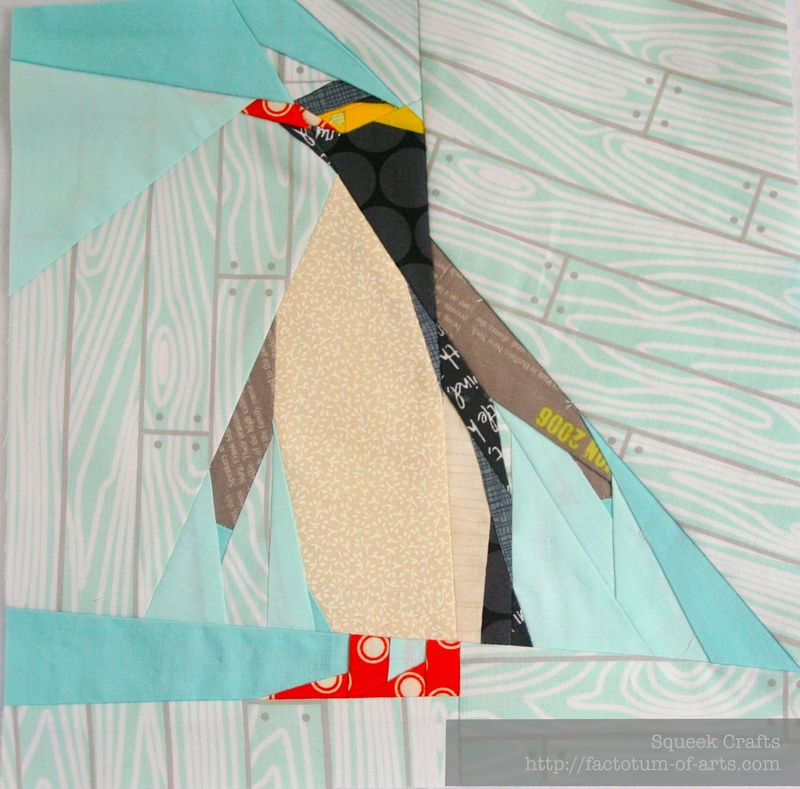 Juliet @ Tartan Kiwi (her blog is here) has done another amazing job and created a new paper piecing pattern for the little Yellow-eyed Penguin. 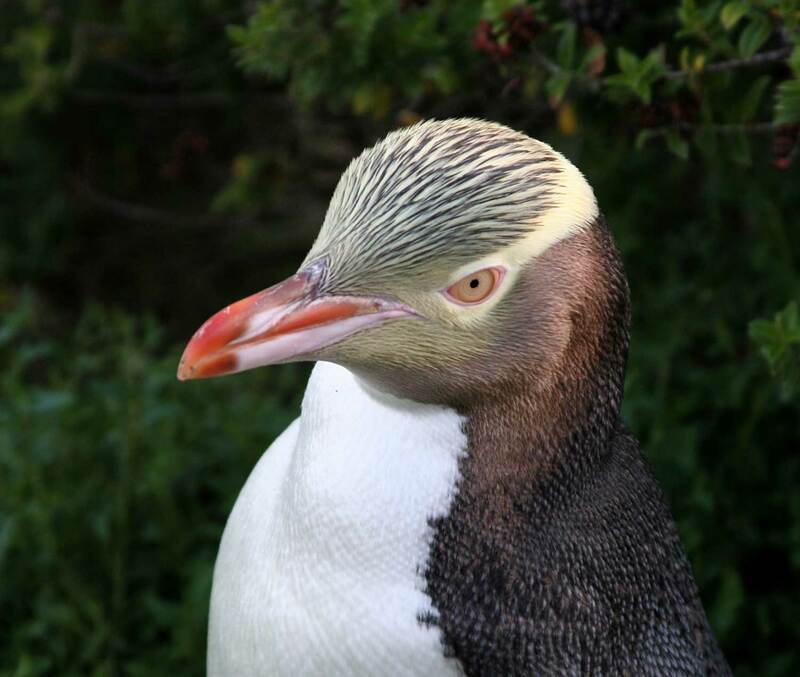 The yellow-eyed penguin is one of New Zealand’s native birds, considered endangered and one of the world’s rarest penguins. I think he is very cute, I love the yellow eyes and the plumage coloring. Here is how my 10×10″ block turned out. The pattern is 12×12″ and I used the 84% when printing. All the fabric I used were scraps taken from my scrap bin, except for the background where I used a fat quarter of “Hands on Deck, aqua” by Maritime Modern for Riley Blake with solid scraps. The penguin was a delight to make up. Juliet’s pattern is not for a beginner and definitely offered a challenge, especially the A block – the head. The head has several small pieces around the eye. You might be able to see it here in the close-up. Around the eye are 6 yellow pieces….this was the second attempt. I love the personality of this penguin’ s face. She has a giveaway for her kea pattern if you want to go out check out her blog. Don’t forget to check out Juliet’s pattern page on Craftsy. 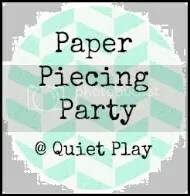 I am linking up with Kristy @ Quiet Play for her Paper-Piecing party. 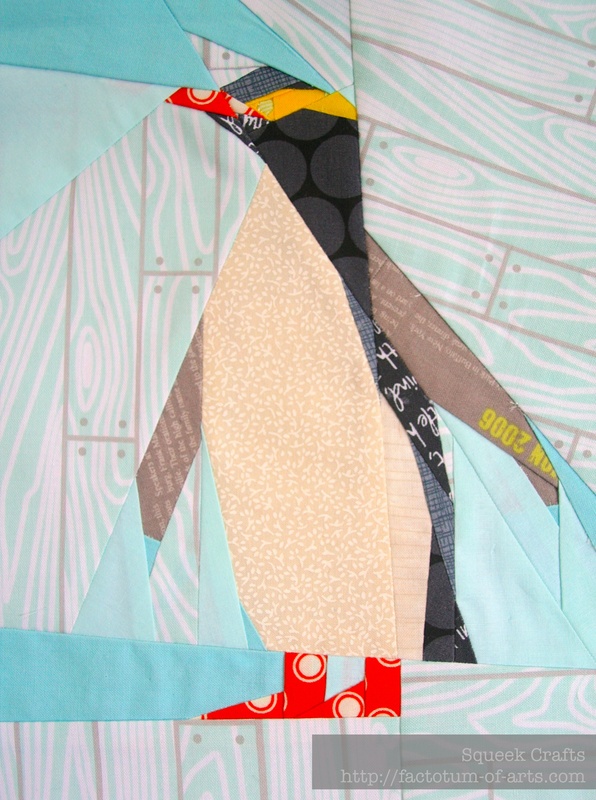 This entry was posted in Uncategorized and tagged block, endangered, paper piecing, patchwork, penguin paper piecing, quilting, scraps, sewing, Tartan Kiwi, yellow-eyed penguin on August 17, 2013 by mlwilkie. I am so impressed with these birds! !’ You are doing a fabulous job with them! That’s super adorable – it looks great! Oh, so cute! Your fabric choices are IMPECCABLE. That boardwalky background print is great. And you are so precise! I can’t even see where the sections are–a sign of great work. Say, have you thought about making a whole bird quilt? It would be amazing! That is so cute!! I love the background print – perfect! This block is fantastic and very intricate. I’m with Kristy. The background fabric is perfect! Reminds me of a fabulous trip on Doubtful Sound. Thanks! Love your penguin. The background and the beak/feet are my favorite bits. Nice.! Very nice. 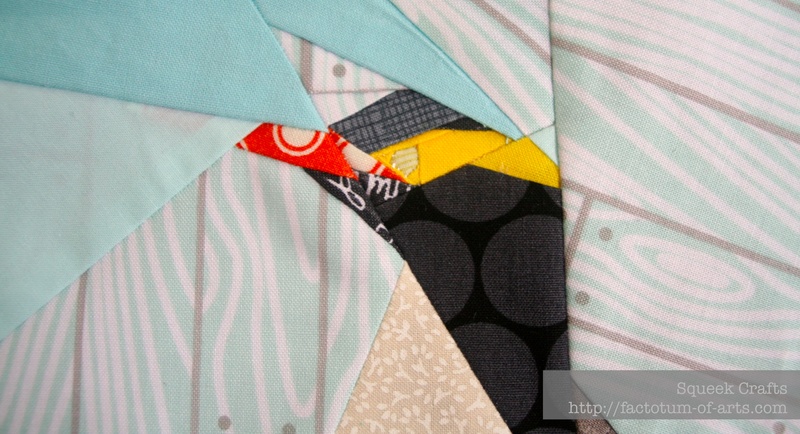 I love seeing everyone’s paper pieced blocks every week. This is so cute, I love his spotty orange feet and beak. Can’t believe you managed to stitch those tiny pieces!